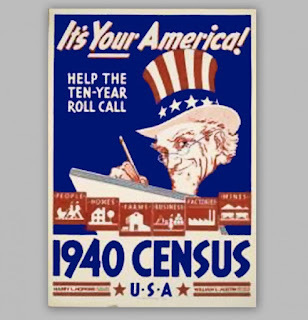 So excited!, The 1940 census will debut on April 2, 2012. Answers to new questions and mysteries to come! March Birthdays & Anniversaries !!! While there are a lot of March Birthdays & Anniversaries, I can only touch a few for time sake, and of course if you have some you would like to add feel free to post in comments and it will be amended.